A desperate crayfish has been filmed removing one of his own claws in a bid to escape from a pot of boiling soup. The video footage, which has been viewed more than a million times on Weibo, was taken at a restaurant in China - one of the world's largest producers of crayfish. It shows the crustacean climbing from the pot, before pulling off his claw, and scuttling away. 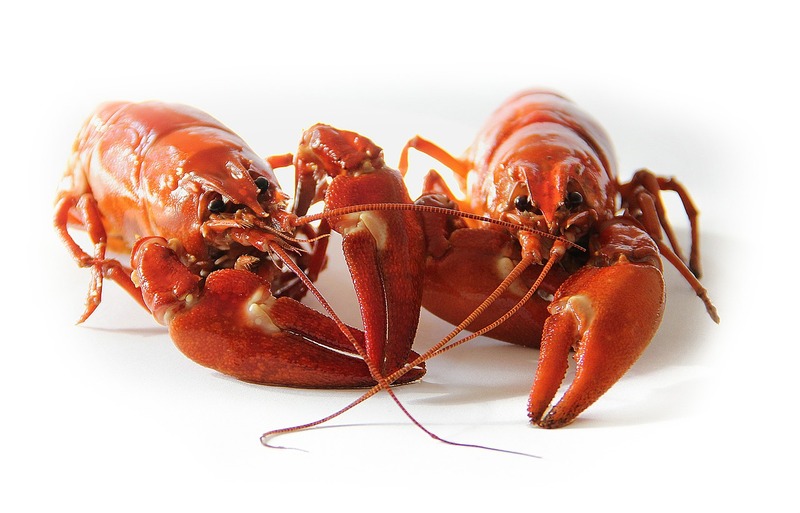 Viewers of the film - which was uploaded to Chinese platform Weibo by a user called Juike - supported the crayfish, branding him 'brave' and hoping he would survive. According to reports, one user said: "Don't eat him, seeing how hard he's trying to survive." Another implored the restaurant to 'let him go'. Juike, who posted the video, said: "I let him live, I already took him home and am raising him in an aquarium."